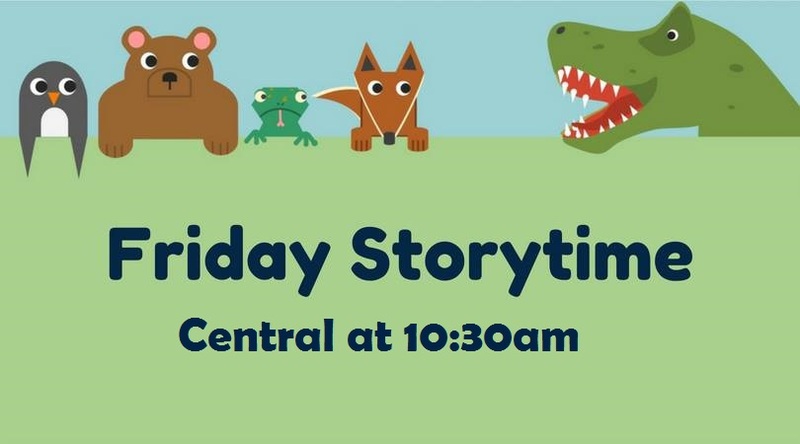 Come sing, dance, and play at Central Storytime every Friday at 10:30 am. Appropriate for ages 5 and younger. Free all day parking at the children's floor desk with attendance!